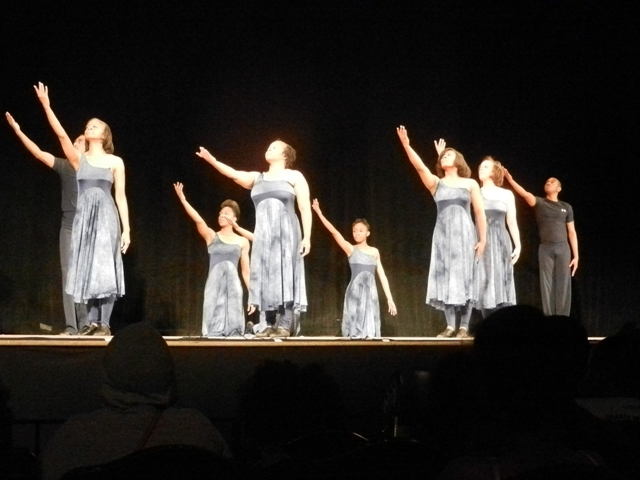 Marie Wildey School of Dance has been in operation for over 40 years. 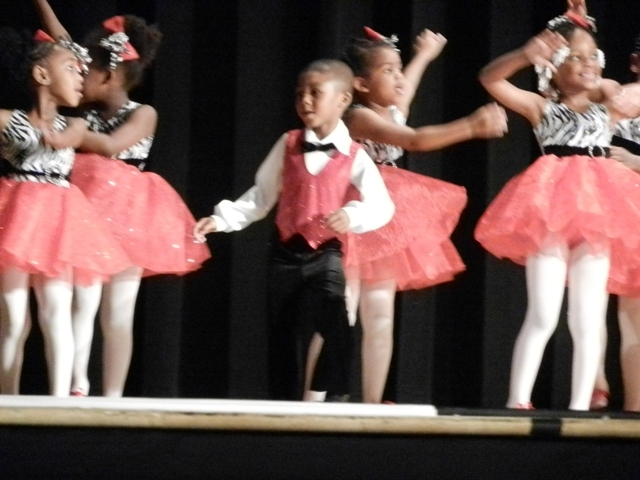 We teach ballet, tap, jazz and hip-hop at beginner through advanced levels. the school year and the summer. Registration for our 2018 - 2019 dance season is now in progress. Please call for rates and class schedule.